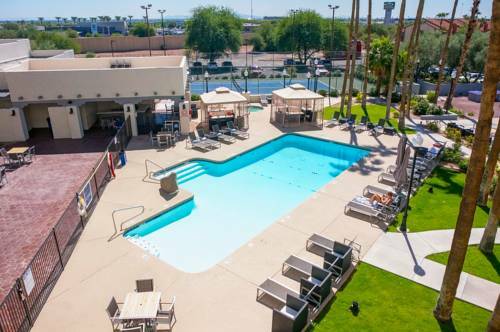 the television remote control and watch TV; of course the units at Courtyard Phoenix Chandler are air-conditioned to make your holiday a comfy one. 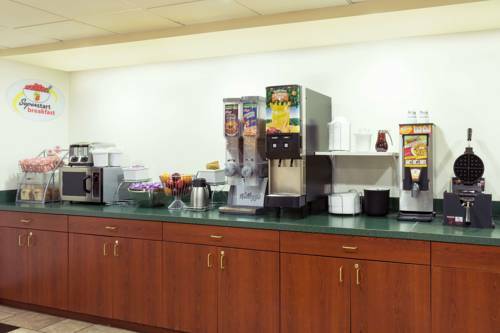 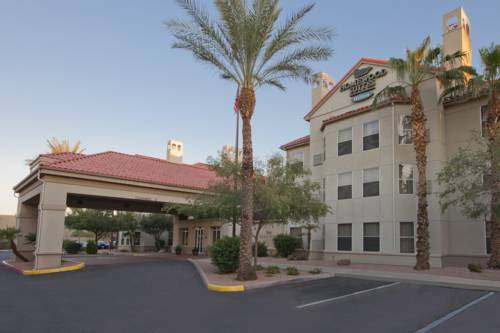 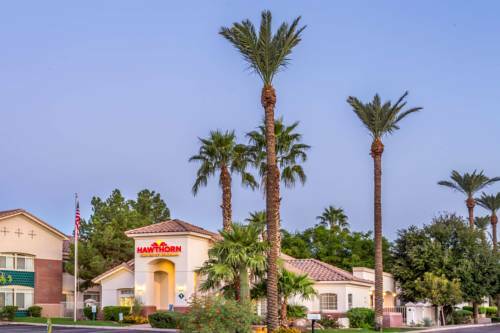 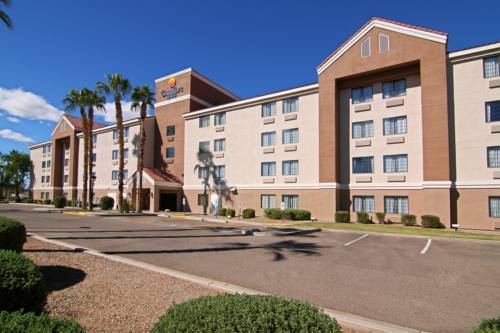 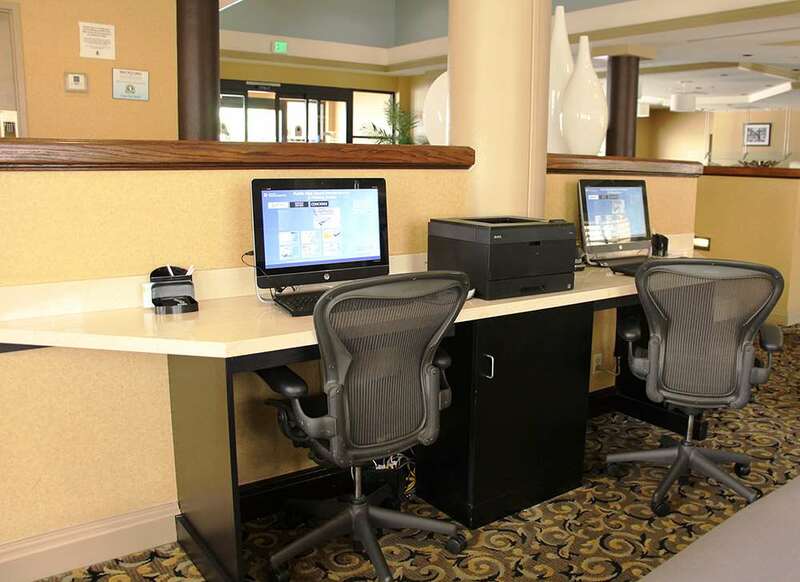 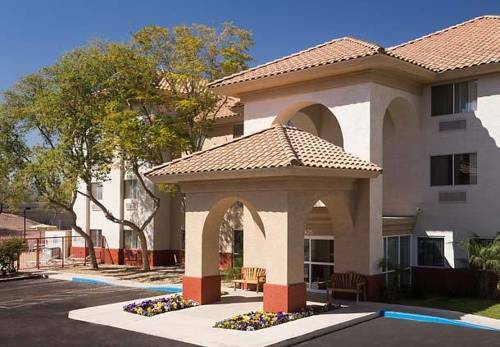 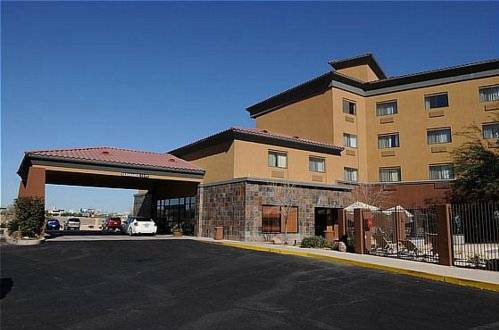 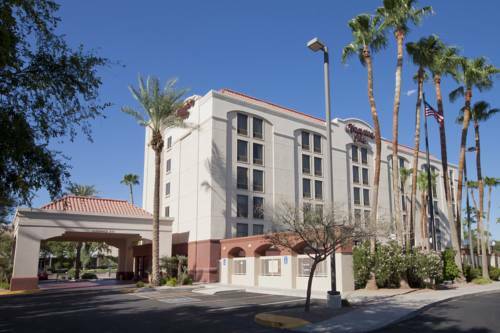 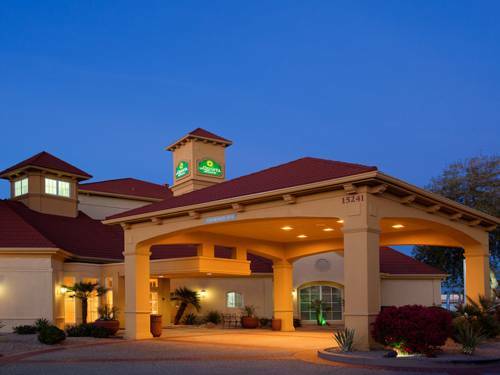 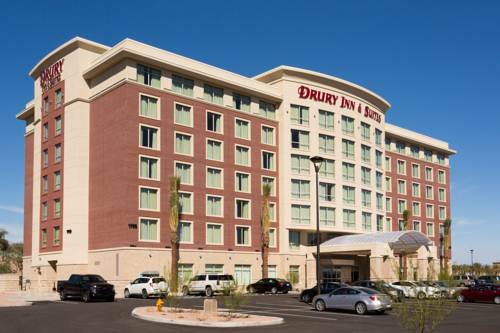 These are some other hotels near Courtyard Phoenix Chandler, Chandler. 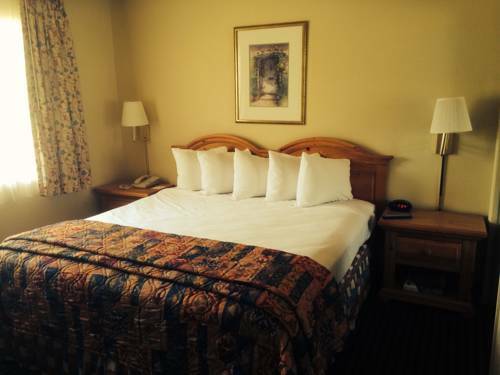 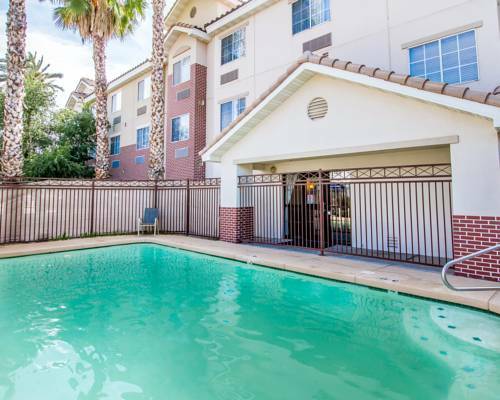 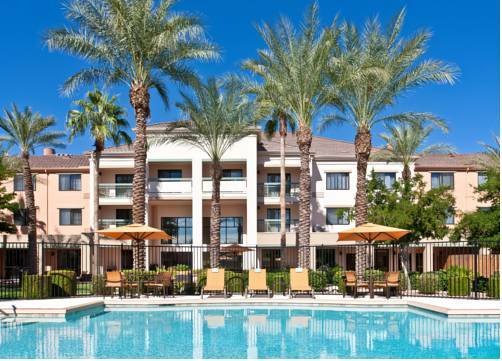 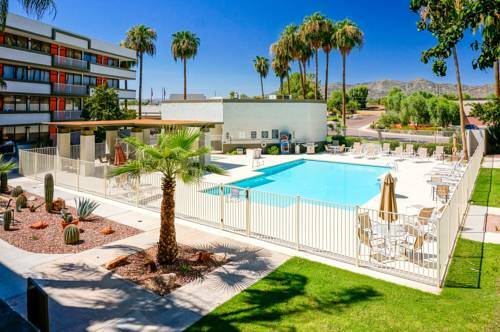 These outdoors activities are available near Courtyard Phoenix Chandler.